A5 - 5.80" x 8.30"ISO B5Oficio - 8.50" x 13"B5 - 6.90" x 9.80"C6 Envelope - 4.50" x 6.37"A4 - 8.30" x 11.70"C5 Envelope - 3.37" x 9"B5 (JIS)DL Envelope - 4.30" x 8.60"A6 - 4.10" x 5.80"Legal - 8.50" x 14"2.99" x 5"
With Samsung ProXpress M3820DW, businesses can stay productive without negatively impacting their budgets. 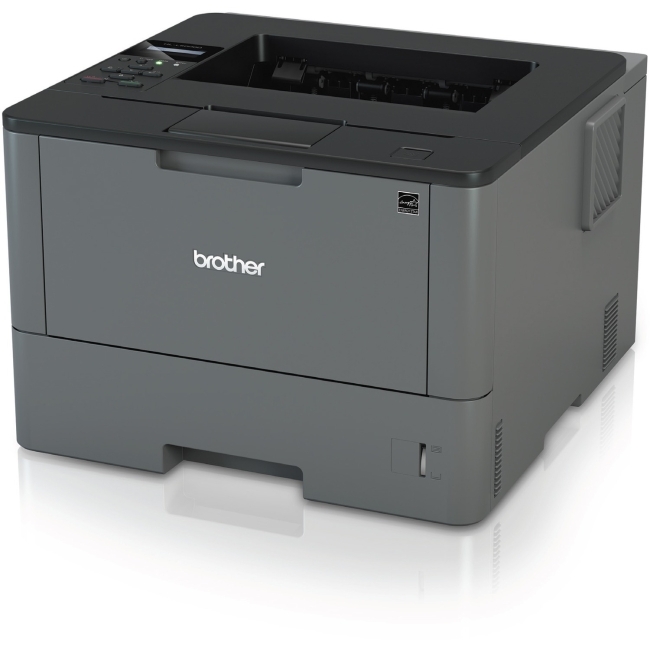 ProXpress M3820DW is easy to use, offers reliable quality and security, and helps companies cut costs. Print with exceptional speed and excellent quality High speed printing High-quality print output Additional printing choices for professional documents Lower costs with economical features and solutions One-touch Eco button Easy Eco Driver Central print usage control to save more resources More laser toner cartridge options, more choices for cost reduction Improve productivity with versatile features from duplex printing to security Built-in duplex printing Samsung Mobile Print app Enterprise-level document security Streamline printing with ease-of-use design Easy Printer Manager Easy secure printing Features High speed printing Robust ProXpress M3820DW features print speeds of up to 38 ppm, powered by a Cortex™-A5 core processor and up to 128 MB of memory. 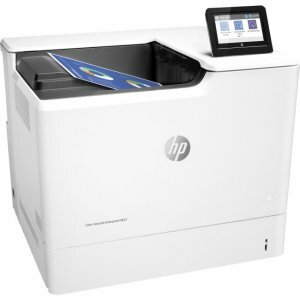 High speed and performance enable businesses to accelerate document and image processing for increased efficiency.1 High-quality print output ReCP technology improves readability of printed documents by enhancing thin lines and sharpening the edges of negative text. 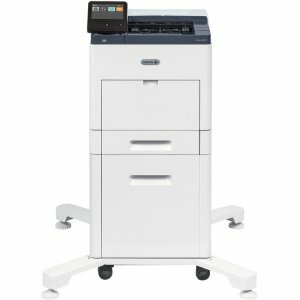 The ProXpress M3820DW delivers sharp, solid prints with effective output print resolutions of up to 1,200 x 1,200 dpi.1 Additional printing choices for professional documents The printer's multipurpose tray supports media of up to 220 g/m² in weight, which offers more printing choices for professional documents. Numerous labels, cards and envelopes can be printed using the multipurpose tray with ease. 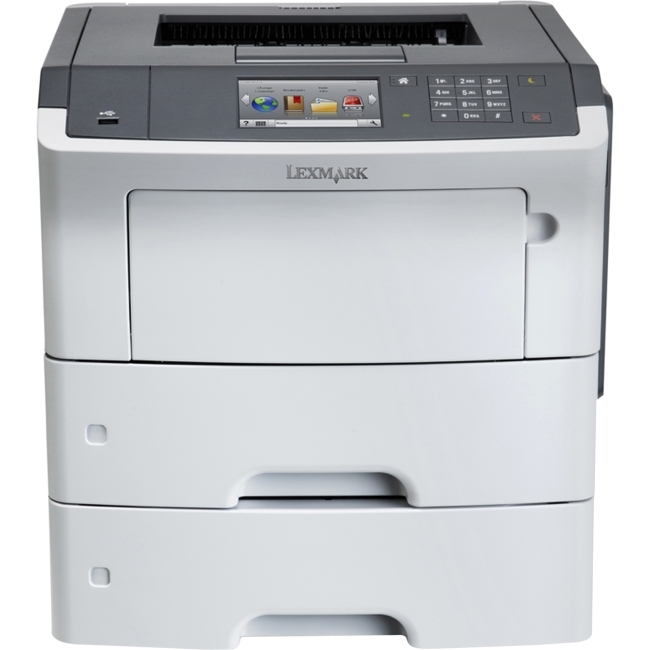 One-touch Eco button Businesses can lower toner and paper usage with the one-touch Eco button. The one-touch Eco Button automatically activates 2-up printing and duplex printing. Users can also choose the option to skip blank pages in the Toner Saving Mode. 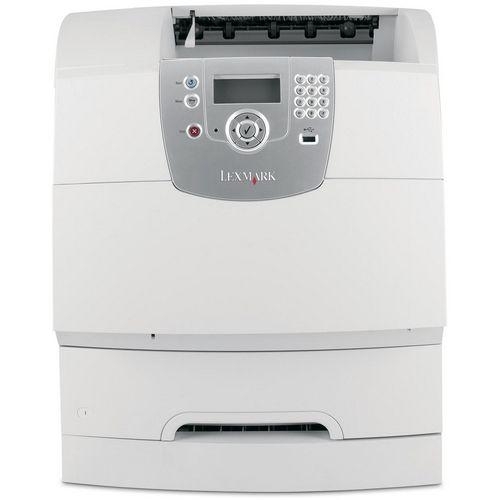 Easy Eco Driver Easy Eco Driver can save on toner and reduces energy consumption. Users can further save toner by removing images and text using Toner Saving Mode. Central print usage control to save more resources Central print usage control, activated through the SyncThru™ Admin job accounting feature, enables managers to assign users to specific printers. 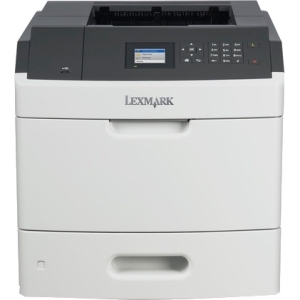 Users can also be assigned quotas for the number of pages or copies they can make per printer. 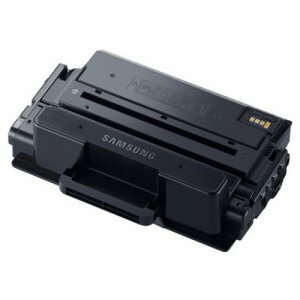 More laser toner cartridge options, more choices for cost reduction Toner cartridge options include standard yield cartridges with a yield of 3,000 standard pages and ultra-high-yield cartridges that can yield 10,000 standard pages. 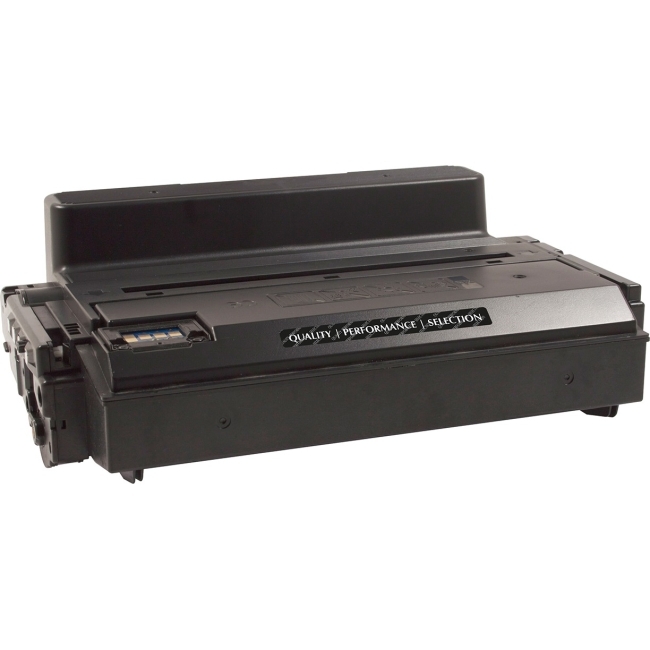 An integrated toner system contains both the imaging unit and toner cartridge. 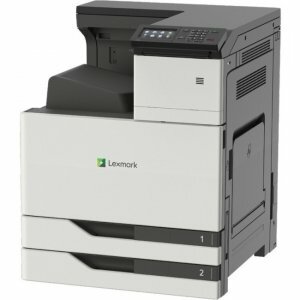 Built-in duplex printing ProXpress M3820DW provides professional two-sided documents, brochures, and booklets with ease, which can also help save money and reduce paper use. 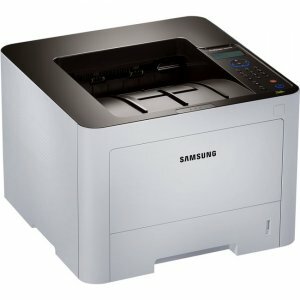 Samsung Mobile Print app Samsung Mobile Print app helps employees wirelessly print from their mobile devices. 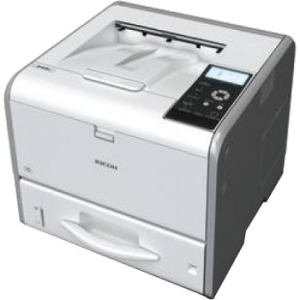 Once users download Samsung Mobile Print app, the mobile device automatically detects nearby, compatible Samsung Printers for mobile printing. Enterprise-level document security ProXpress M3820DW offers greater control of user, document and network access with Samsung SyncThru™ Admin at the enterprise security level.